Fulham boss Claudio Ranieri is hoping to have a deal agreed with Liverpool to sign Divock Origi, according to The Sun. Despite scoring the winning goal in December’s Merseyside derby, the Belgian is struggling to get regular game time for the Reds, only making two league appearances this season. 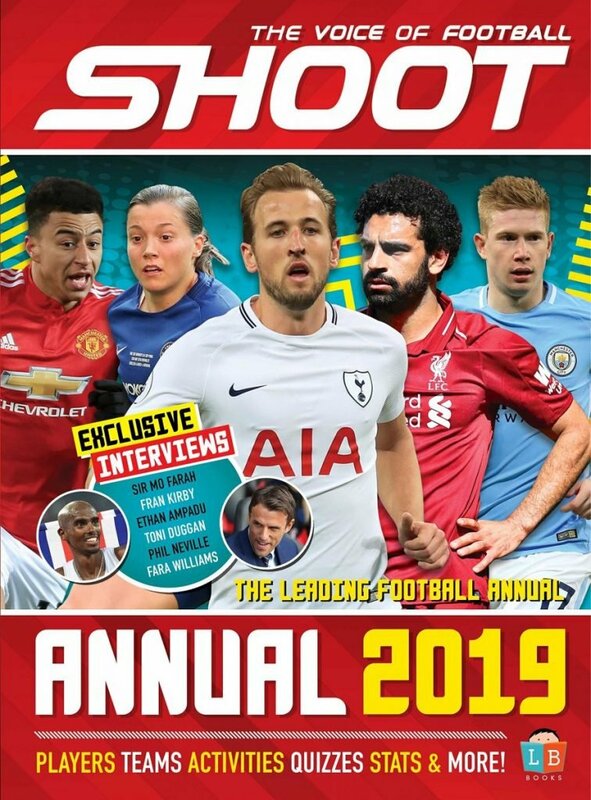 Fulham are in desperate need of finding another reliable goalscorer, as Aleksander Mitrovic is their only player to have netted more than five times in the Premier League this campaign. 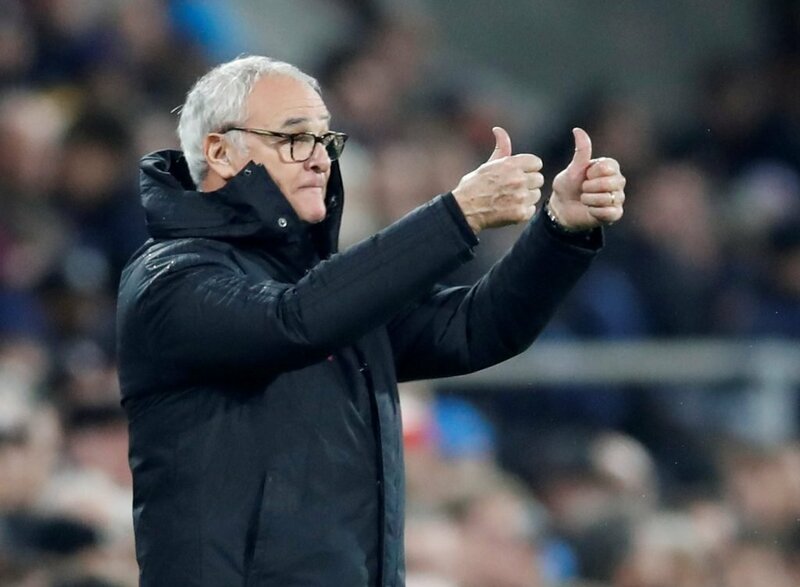 Ranieri is in need of players to save Fulham from an immediate return to the Championship. The West London club, who possess the third worst attacking record in the top-flight, find themselves four points off safety despite spending over £98million on new players in the summer transfer window. 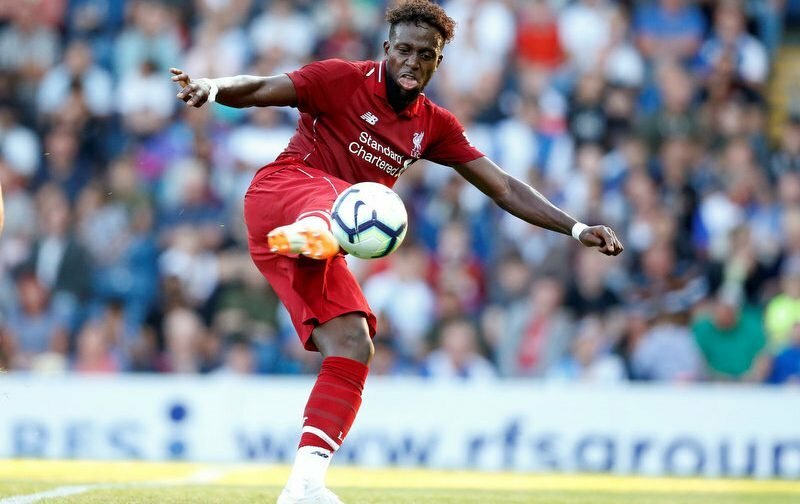 Jurgen Klopp will reportedly let Origi leave for Craven Cottage for £15million, as he believes his young players will continue to have limited game time at Anfield due the level and depth of proven talent currently in the squad. Dominic Solanke is another young attacker to have left Anfield this transfer window in search of regular football after he signed for Bournemouth for £19million.